Will using comparison website for insurance affect my credit score? 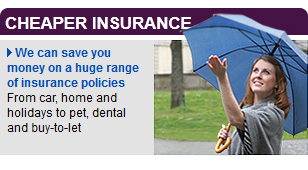 I recently used a comparison website to search for insurance quotes for a new policy for my car. The site gave me a range of quotes to consider, and I decided to think about it for a few days before buying. During this time I checked my credit report and was alarmed to see a lot of the insurer searches were listed on there. Does this mean the insurers have had access to my data and have credit checked me? I thought this only happened when applying for a credit card or mortgage? I used a comparison website to search for quotes so why did these appear on my credit score? 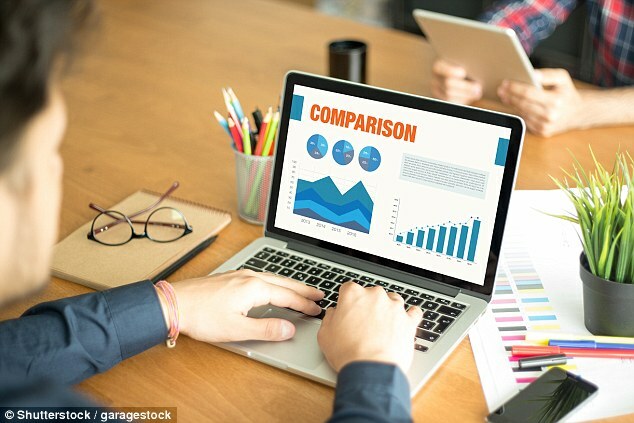 Rebecca Goodman, of This is Money, replies: Using a comparison website is a useful way of searching a range of different insurers in a quick amount of time. After entering your details, it then visits the insurers and comes back with a potential price for you, usually listing both the annual and the monthly payment options. 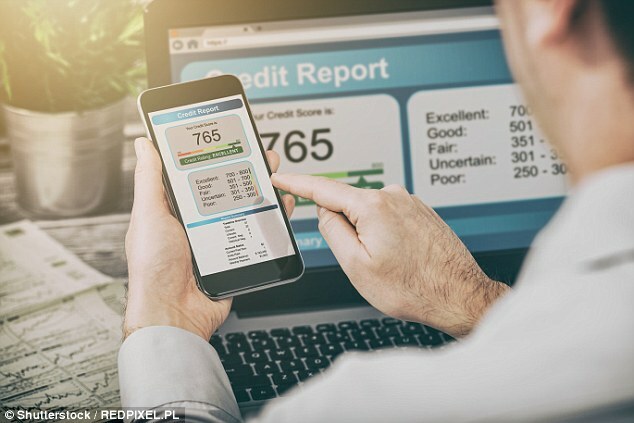 The reason the insurer searches have shown up on your credit report is because the insurers will run a ‘soft’ credit search on you, to confirm your identity is correct and you’ve entered the right details. However, only you can see these soft searches and they won’t affect your credit score. In fact there should only ever be a ‘hard’ credit check, which remains on your credit report for a year, if you are applying for credit. James Jones, spokesperson for Experian, explains: ‘When you’re shopping around for insurance using one or more price comparison sites, they will often share your proposal with a wide range of insurers to help you find a great deal. ‘Many of these insurance firms will access your credit report to help them check your identity. It can also help them give you quotes for the fee they would charge should you choose to split the cost of your insurance premium into 12 monthly instalments. 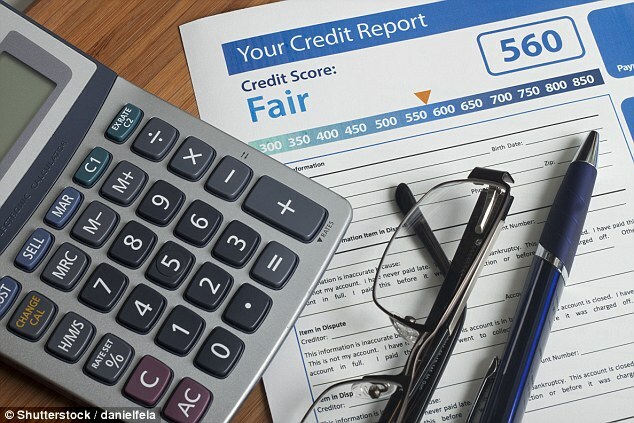 ‘Importantly, because these are either identity checks and/or credit quotation checks, they are classed as ‘soft searches’ of your credit report, which lenders do not see and cannot therefore affect your credit score. ‘The only searches that can affect credit scores are the ones left behind by you actually applying for credit, which are classed as ‘hard searches’. ‘So you’ve no need to worry if you find several soft insurance searches on your credit report. Only you can see these and they do not damage your credit score. ‘It is important for credit reference agencies to record all types of searches on your report as it enables you to see which organisations have been accessing your data. Rebecca adds: When it comes to insurance, the only time an insurer may carry out a ‘hard’ search on your credit history, which will leave a mark on your credit report which will be seen by other lenders, is if you’re buying an insurance policy and paying for it monthly. This is because the monthly payment is paid over a contract, of usually 12 months, and the insurer wants to check you will be able to pay it for the length of the policy. Kevin Pratt, consumer affairs expert for MoneySuperMarket, adds: ‘Lenders want information about your financial history so they can decide whether they want you as a customer, and what terms to offer you. They get this primarily from conducting a search on your credit report. ‘There are two types of search – soft and hard. A soft search usually just confirms your identity and eligibility for a product. And if you check your report yourself, that will constitute a ‘soft’ search. Soft searches aren’t recorded. ‘Hard searches are conducted when you apply for a product such as a credit card or a loan, because the lender wants more information so it can gauge how likely you are to meet your commitments. ‘These searches leave a mark which is visible to other companies for 12 months, and that matters because a series of hard searches in quick succession is often seen as an indication that someone is scrabbling around to get credit. That can make lenders or card firms reluctant to offer them a product. Rebecca adds: Instead of paying for an insurance policy monthly, which will cost more than paying upfront because interest is applied, you have a few options. If you have the cash spare it’s better to pay upfront but if you don’t you could use a 0 per cent credit card. If you can pay the card off in the 0 per cent period you won’t end up paying any extra. However, even if you don’t manage to pay it off in this time it’s worth calculating the interest you will be charged compared to the insurer. If the credit card interest rate is lower than the rate you’re being charged on the policy, you’ll still be spending less doing it this way. Although it’s important to remember that if you don’t manage to pay it off you could end up paying a lot more.